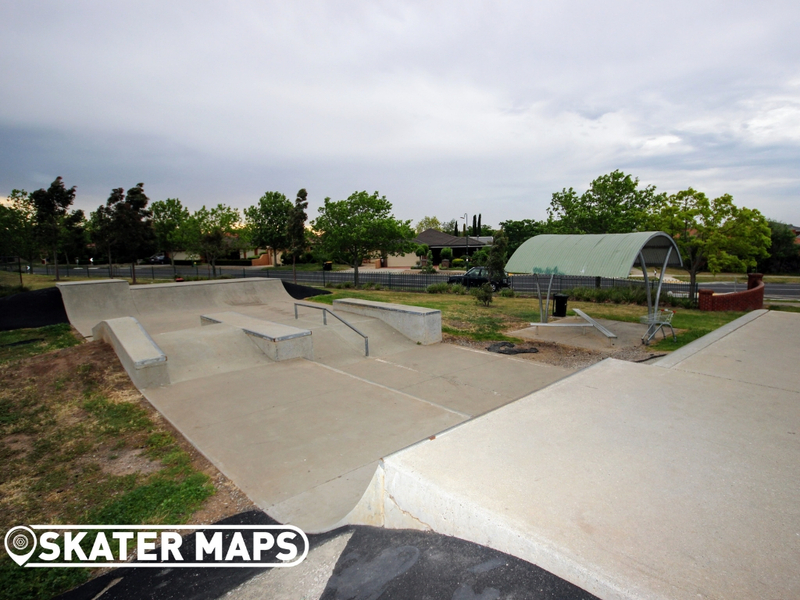 Hillside Skatepark can be found next to the Hillside football field. 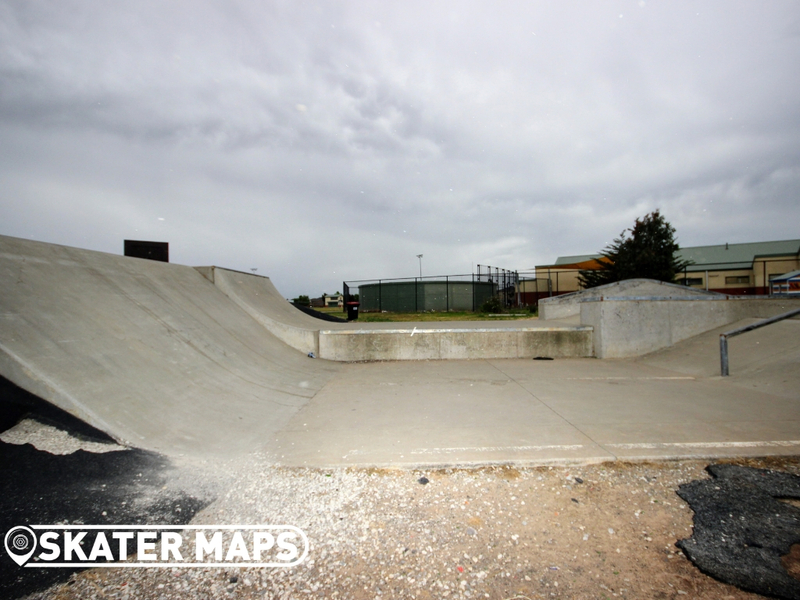 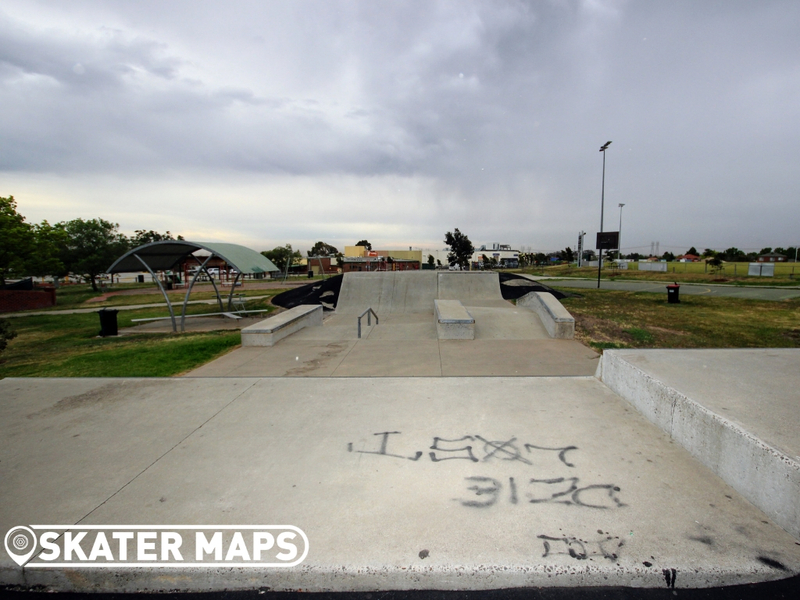 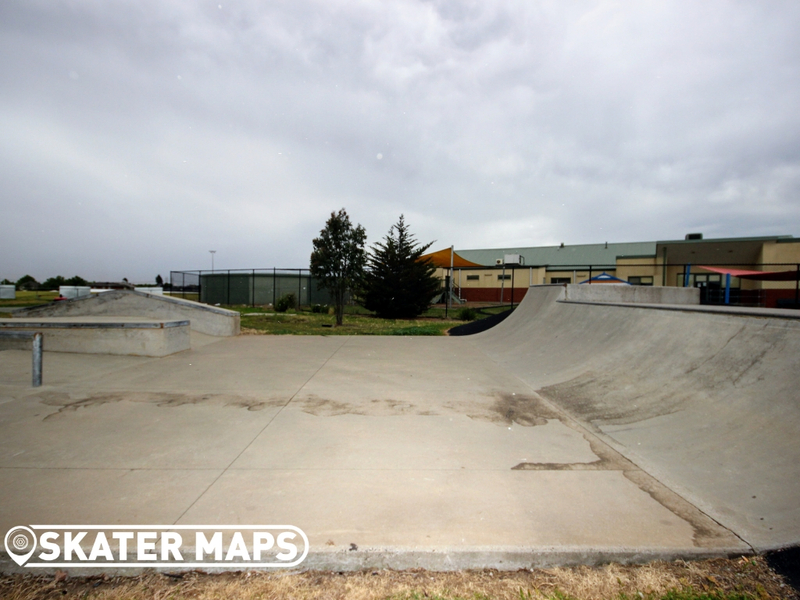 The small concrete skatepark was constructed in the mid 2000’s obviously someone, but whom we wish we knew. 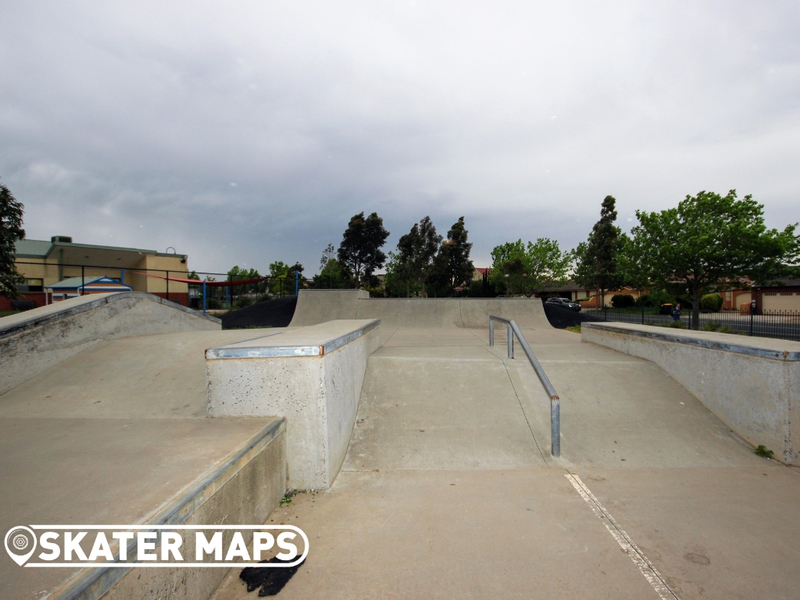 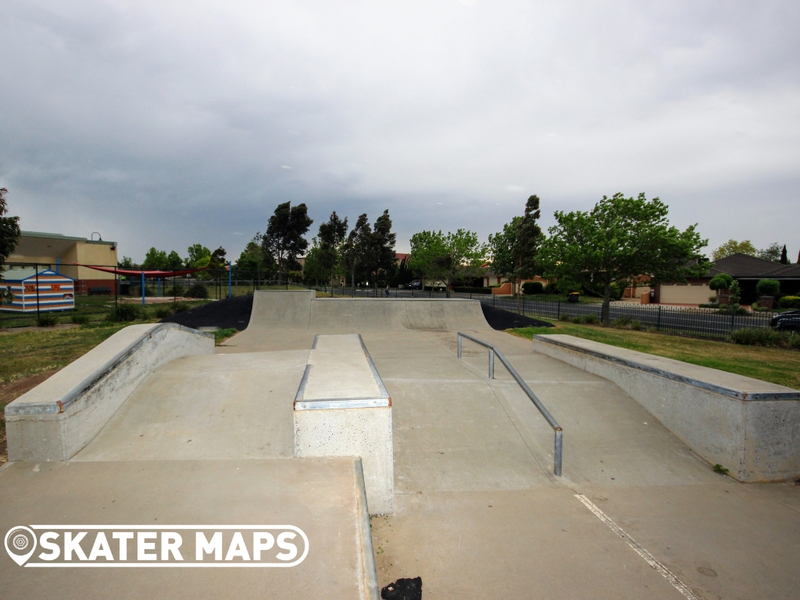 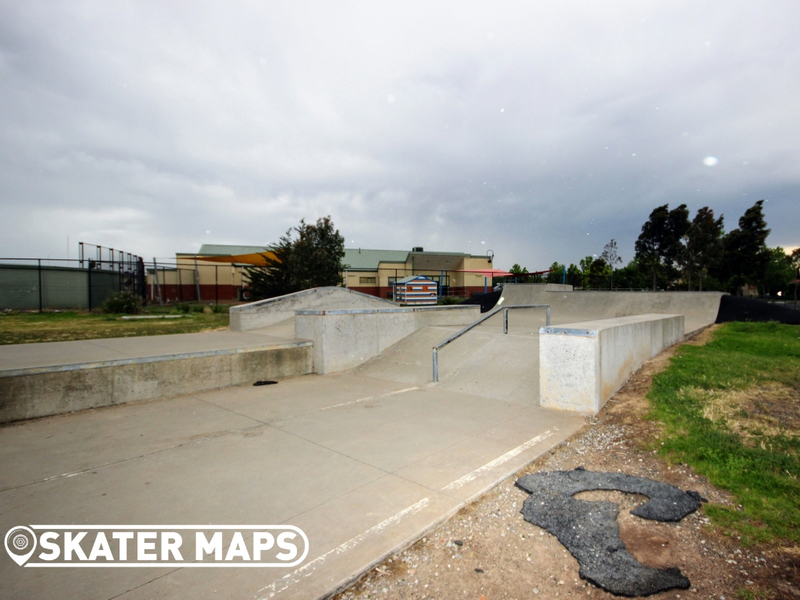 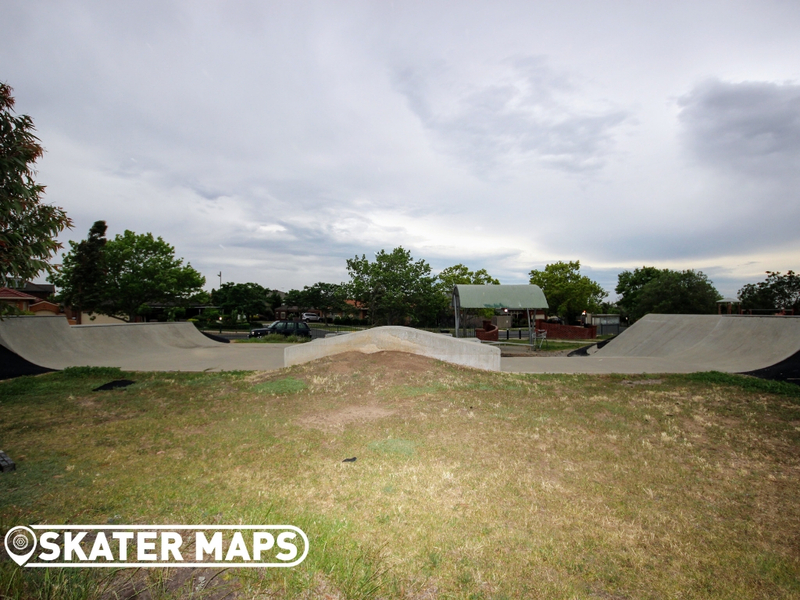 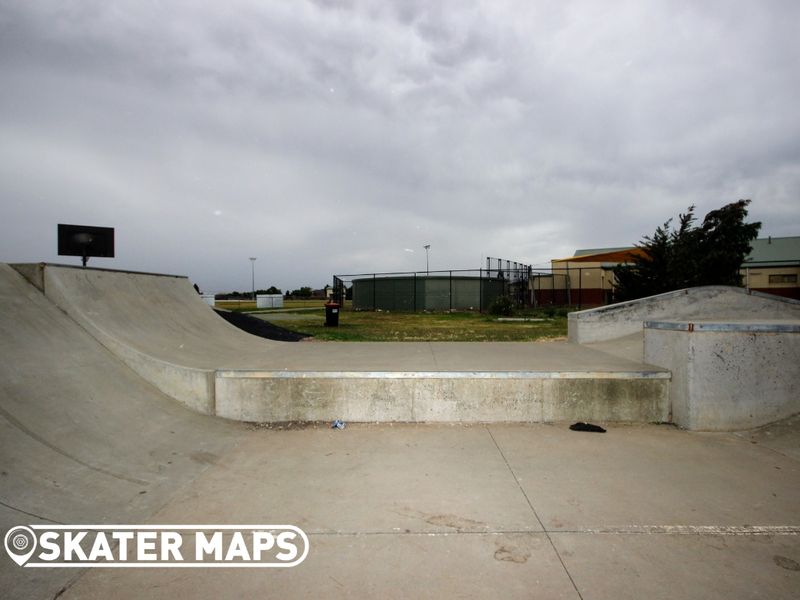 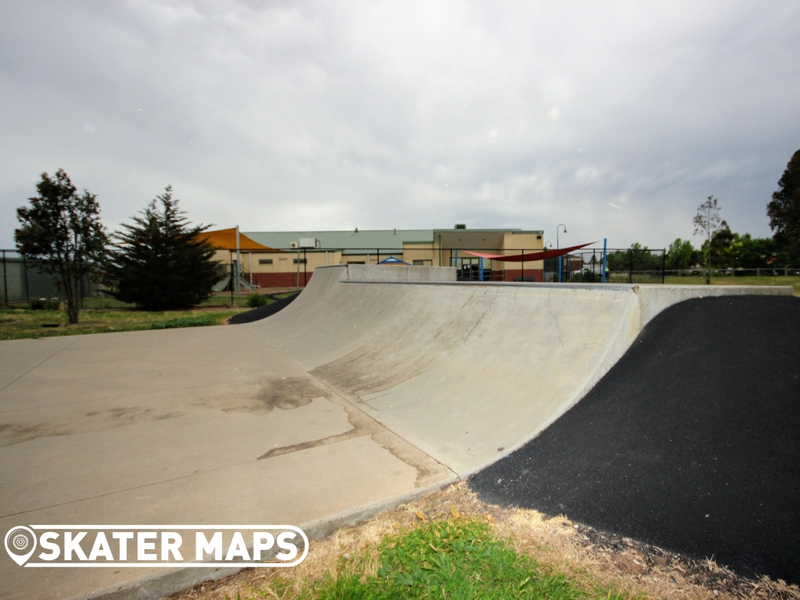 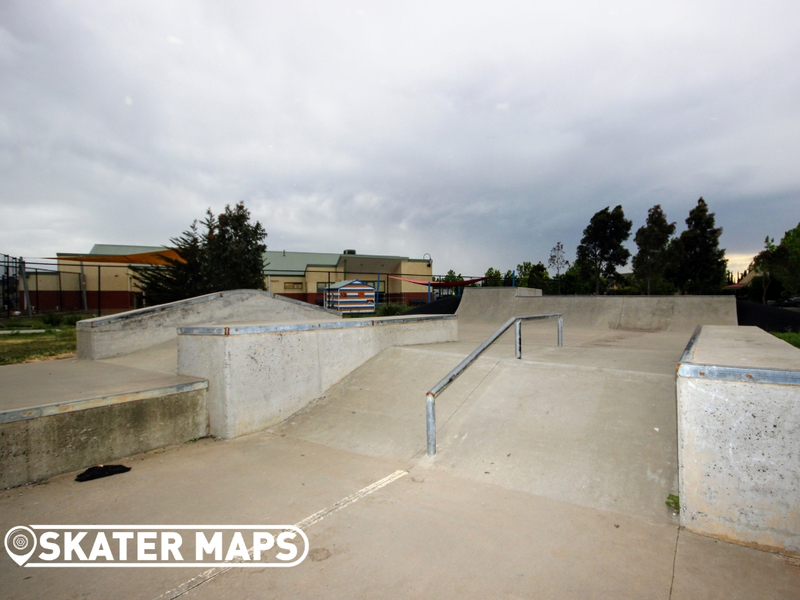 Hillside Skatepark consists of a couple of quarters at each end with a selection of featured obstacles in the middle. 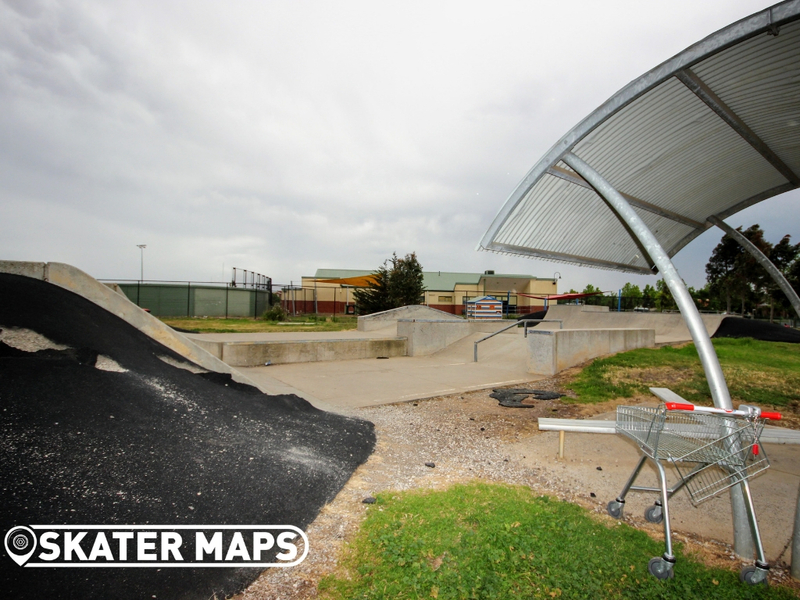 Although it is only a small skatepark you will still find banks, ledges, rail, quarters, euro gap, step up, extensions and even a shopping trolley if you are as lucky like we were. 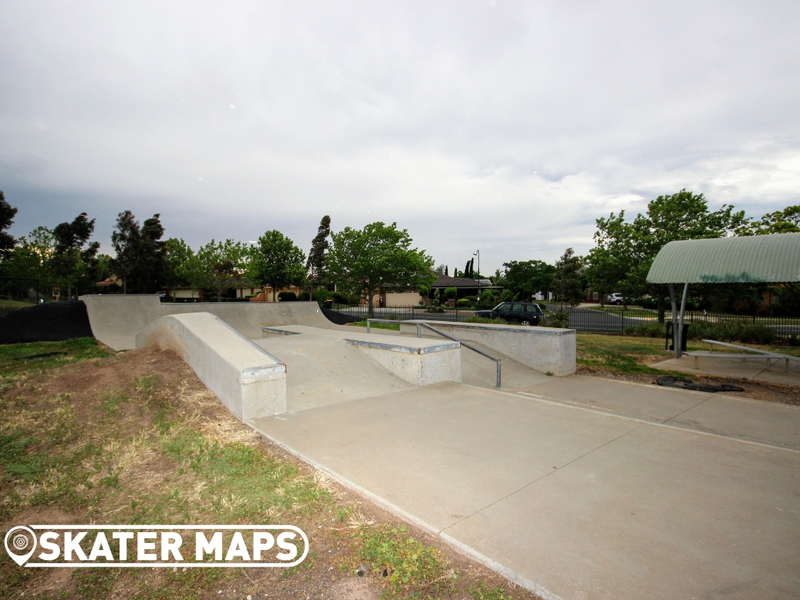 Overall Hillside skatepark is a fun little park that should suffice most skaters, scooters, roller skaters and almost all BMX’ers. 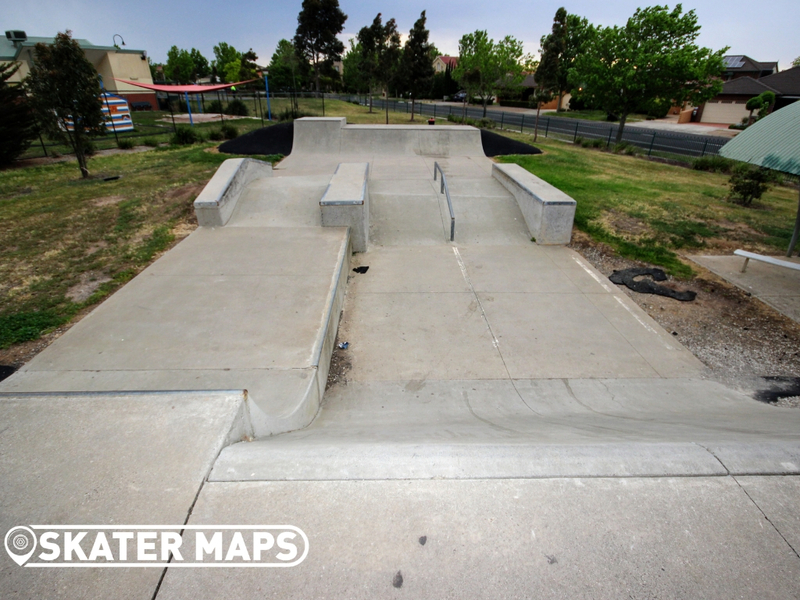 Drop in or take the roll in bank and pump your way from side to side.